Christmas is over and the rest of 2017 is on the way out, but one award-winning film from this year could be added to the canon of Christmas flicks for the holiday season. Is Get Out a new alternative Christmas classic? 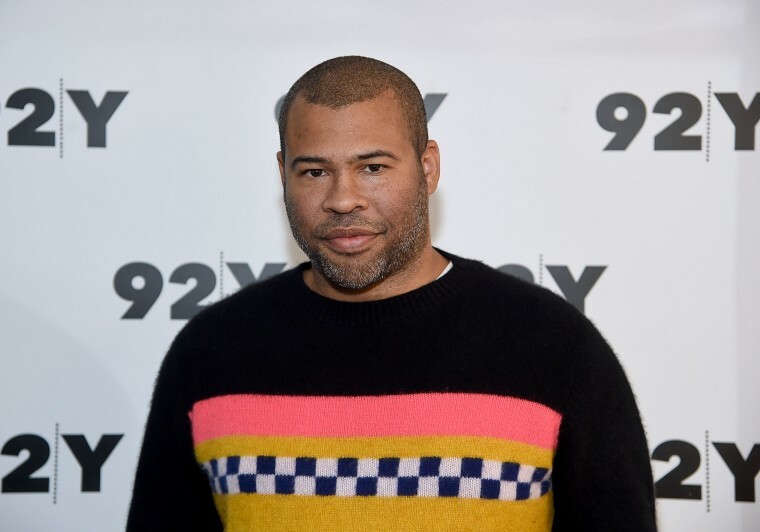 Jordan Peele’s answer: sure! Get Out received accolades after its release for its provocative social commentary. Though billed as a horror film, it was nominated for a 2018 Golden Globe as a comedy. After the nomination, Peele rejected that categorization, arguing that the film was a documentary on both his Twitter and during an appearance of The Late Show with Stephen Colbert. But a Christmas film? It may not be Elf or A Christmas Story, but as Peele pointed out, it does seem to check all the boxes. Snow? Check. Deer? Check. A white man with a beard? You bet. This time next year go ahead and throw on Get Out while enjoying the holidays with your family. Check out The FADER's list of other great things from 2017.